As a kid, I dreaded the start of the school year, but loved going shopping for back to school clothes and new school supplies. Since, September 1st (the first day of school for the Chinese public school system) is just around the corner, I thought it'd be fun to write about one of the most well known places to get school and art supplies in Shanghai. Starting at Xizang Bei Lu (People's Square Metro exit Fuzhou Rd. ), take a turn down Fuzhou Lu and you'll be greeted with tons of mom and pop style shops. If you keep walking a few blocks, you'll come across countless shops selling every type of school and art supply you could dream of. Inside one of the many shops, I found an amazing assortment of supplies perfect for back to school shopping. Take this post-it, these are way cuter! OMG look at these flash cards! Don't forget a present for your teacher! Getting to Fuzhou Lu is easy! If you prefer to travel by metro, I suggest you get off at People Square Station. 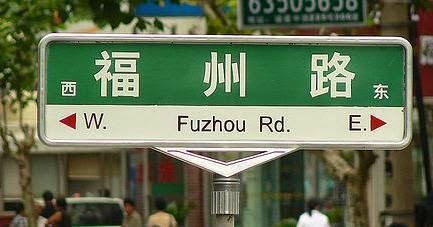 It'll drop you off right on Fuzhou Lu. 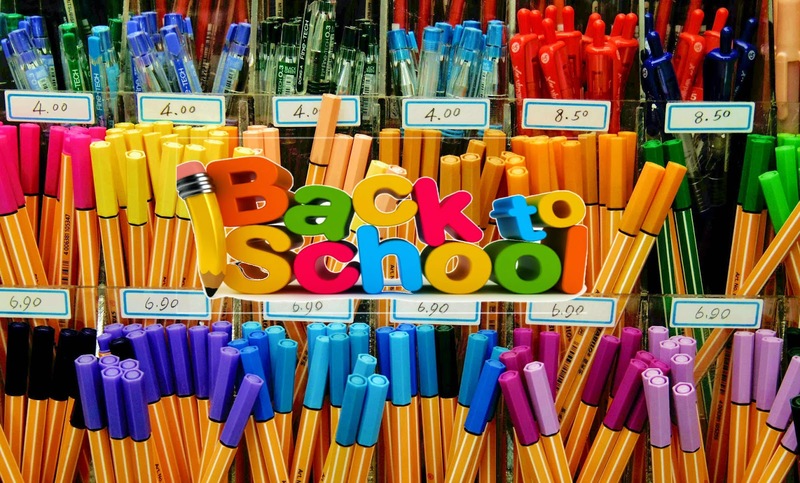 Have fun shopping and good luck on your first day of school! Etude House Shanghai Flagship store is Open! OOTD: A cute look for cheap!